Any computer or device that has access to Internet is vulnerable to be attacked by the large number of viruses and malicious programs that exist in the network. Even those who do not have access to Internet are vulnerable to viruses that can be transmitted through memories that have been placed on infected computers. At present there are many people involved in stealing information to sell or to commit a crime and that is why you should keep your PC protected from any threat. 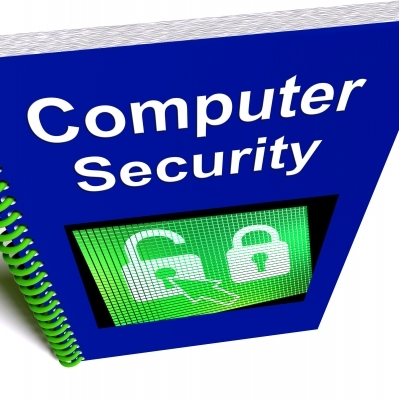 In the market there are a lot of antivirus programs which have different licensing types even have versions that can be installed on tablets or smartphones. Having a good antivirus and keep it updated always have our equipment protected from any threat. This section will tell you what are the best programs to remove viruses from your computer and keep it always protected, read them and choose the one you like. For many users this is the most reliable antivirus, because it offers a level of full protection against all kinds of threats program. Also, if you bought the license has not expired, you have the option of using the online analysis gives you their official website, which is complimentary. To learn more about this virus and its different versions http://latam.kaspersky.com/ must enter the site. Avast antivirus is one of the most widely used by the Internet. It has a free version that you can enjoy for a full year but if you want to have total protection you can purchase the product license. With this antivirus company offers you will be safe from all kind of viruses and other threats and your information will be safe. There are several versions that you can use according to your needs as well is also the option to try for free for 30 days. To learn more about this virus enters its website http://www.avast.com/es-us/index.